If you have decided or you’re entertaining the idea of putting your home on the market, you should give a great deal of thought to pricing your home right so you will make the most profit and spend less time with your home on the market. Price it too high and you will reduce the number of interested buyers which could cause your house to sit on the market too long and in turn create the perception that something is wrong with it. Price it too low and you could create questions about the home’s true value. Buyers bidding on a low-priced home could push the selling price higher, but if this doesn’t happen, you miss out on making a higher profit on your sale. Price it too high and you will reduce the number of interested buyers. 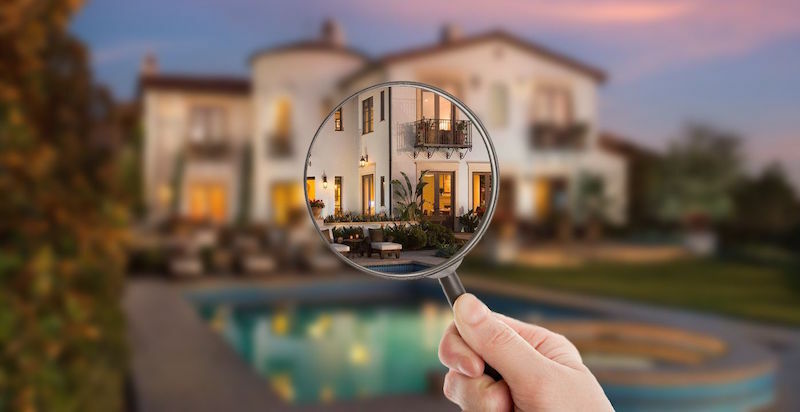 So how do you determine your home’s value and listing price? First, understand that there is a difference between market value (what potential buyers will pay) and what the home is valued by you. Comps must be as similar to your own property as possible. A simple way to figure out the right price for your home is to compare similar homes that have sold in your neighborhood. However, make sure you are using fair comparisons [Comps]. Only compare homes that are in your area or neighborhood. Use the same number of bedrooms, bathrooms, square footage and lot size. What recent updates have been made high-cost items such as a new roof, windows, kitchens or baths. Always keep in mind, it’s important for comps to be as similar to your own property as possible. Consider whether major improvements you’ve made warrant a higher asking price. Keep in mind, potential buyers may not care about how long you obsessed over choosing the perfect eco-friendly toilet. They may not be impressed with your new stone flooring in your entryway. Updates that are cosmetic may look beautiful to you, but not necessarily to a potential buyer. Don’t be surprised if you don’t get as much money as you expected—improvements don’t always recoup their cost. 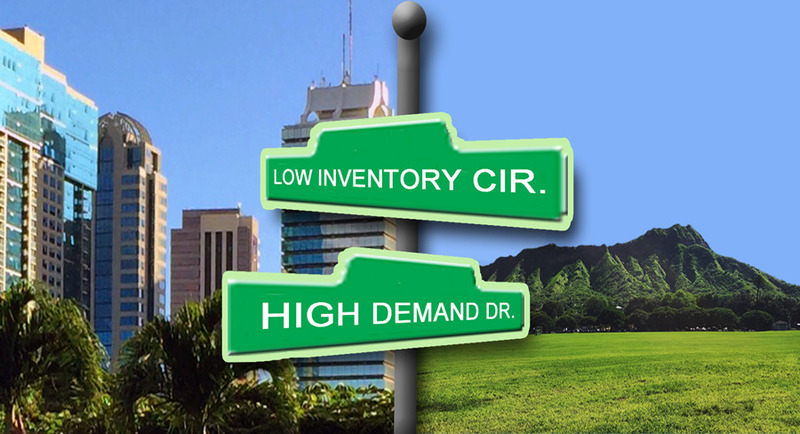 In the housing market, the law of supply and demand is prominent. When there is a high demand for properties and a lack of supply of quality properties, the prices of houses tend to rise. 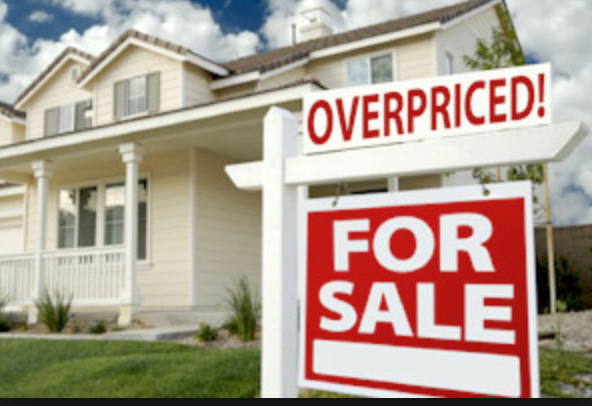 When there is an abundance of homes on the market the prices of houses tend to fall. Keep in mind the condition of the real estate market when you set a selling price for your home. Determining the market value of your home will take time and research. But don’t get discouraged, you don’t have to do the work. Contact a local real estate agent. In fact, get a second or third opinion by asking several agents from different offices to help you. A professional real estate agent can help you determine your home’s market value and then help you through the process of selling your home.